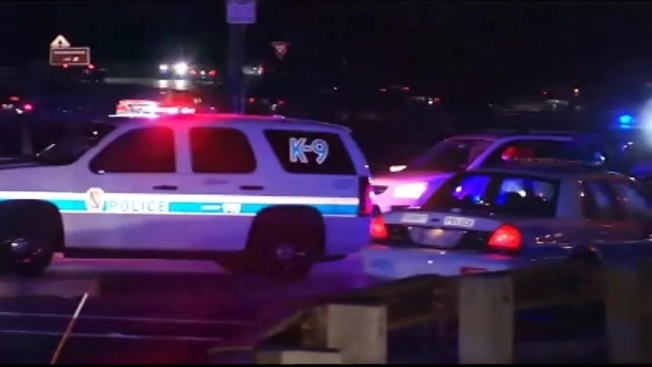 Prince George's County Police have arrested a driver who police said struck an officer and caused a fatal crash in Temple Hills, Maryland, Thursday. Police charged 22-year-old Larry Donnell Hinson of Southeast D.C. with "first- and second-degree assault on a police officer, auto theft, theft over $1,000, unauthorized use of a vehicle and traffic related offenses," according to a news release. "Mr. Hinson, through his flagrant disregard for the safety of the public, has led us to a place where we've lost a life," said Deputy Chief Hank Stawinski of Prince George's County Police. An officer stopped the SUV Hinson was driving in the 3600 block of Branch Avenue about 8:30 p.m. for driving without headlights, authorities said. Hinson sped off during that stop, police said, hitting and injuring the officer in the process, police said. That officer and two other officers attempted to catch Hinson, police said. Hinson then crashed into multiple cars about a half-mile away, in the 3100 block of Branch Avenue, officers said. They said Charlie Viverett, 61, of Clinton, Maryland, died from injuries sustained in the crash. Hinson ran from the vehicle on foot; police said they found and arrested him 30 minutes later. Investigators said the SUV he was driving was stolen. 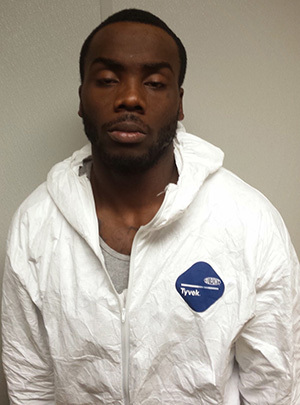 Hinson is currently on probation for armed carjacking in Prince George's County, they said.